Our compatible Canon BC-05 tri-color ink cartridge replaces the Canon BC-05 or 0885A003AA inkjet cartridge. 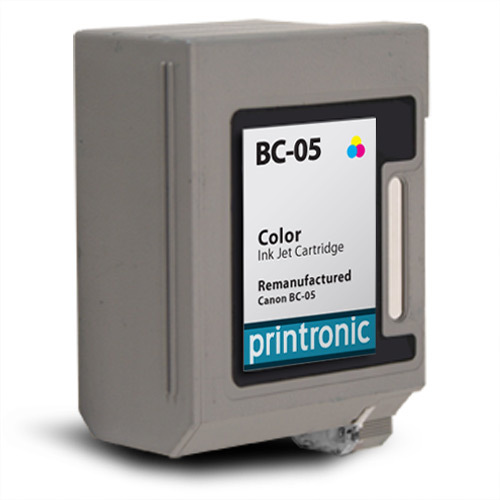 This inkjet cartridge is used by the Canon BJC series inkjet printers. Our compatible Canon BC-05 tri-olor ink cartridge comes with our 100% satisfaction guarantee.